Non La Mer Hostel is only 5-min walking to the beach and 15-mins from Saladan Town which is the night spot of Lanta as well as the ferry pier is located. 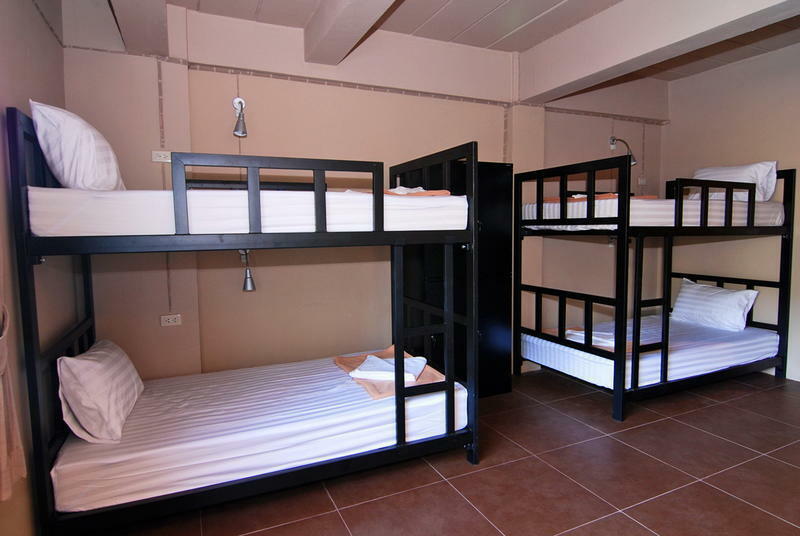 There are different dorms available with either air-conditioning or fan to meet the guests' needs. Bathroom en-suites in every dorm and hot shower only available at the shared bathroom. The hostel is aware about privacy needed so that personal locker, reading light. Free Hi-Speed WIFI is provided.